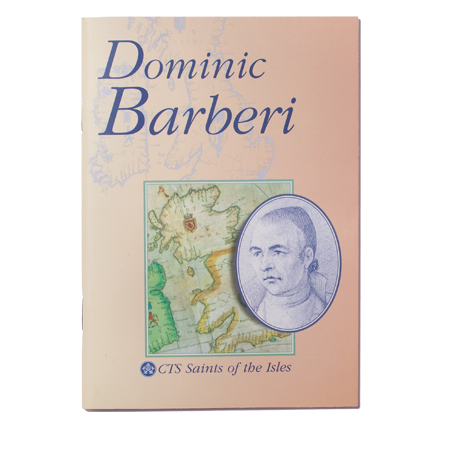 Overcoming obstacles to become a member of the Passionist Order, Dominic Barberi always felt his vocation was to work in England. 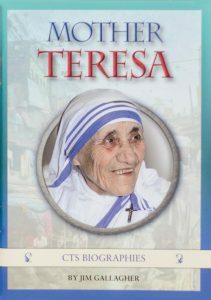 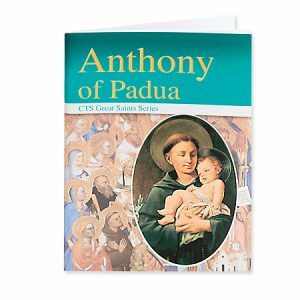 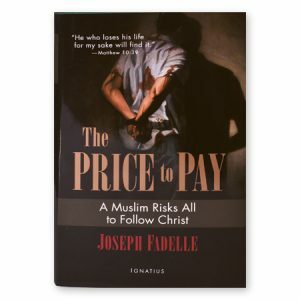 When he was finally able to do so, he worked for Christian unity and to fulfil the prayer of Christ 'that they may all be one'. 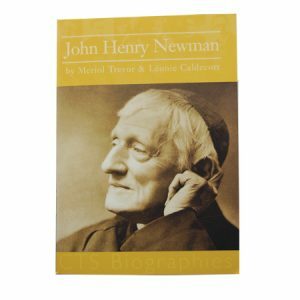 The climax for him was receiving John Henry Newman into the Roman Catholic Church.